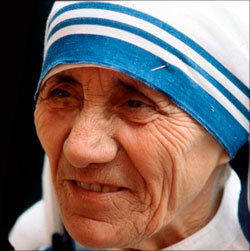 Before she died (and several times after), Mother Theresa of Calcutta sat down with me to offer career advice. 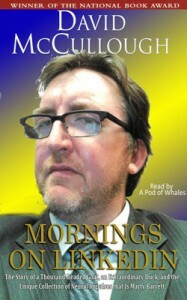 Hey, the audiobook is out. Great listening for the car, the bike path, or the hyperbaric chamber filled with amniotic fluid. Remember: Don’t endorse me for my Photoshop skills, but to keep me off the streets.